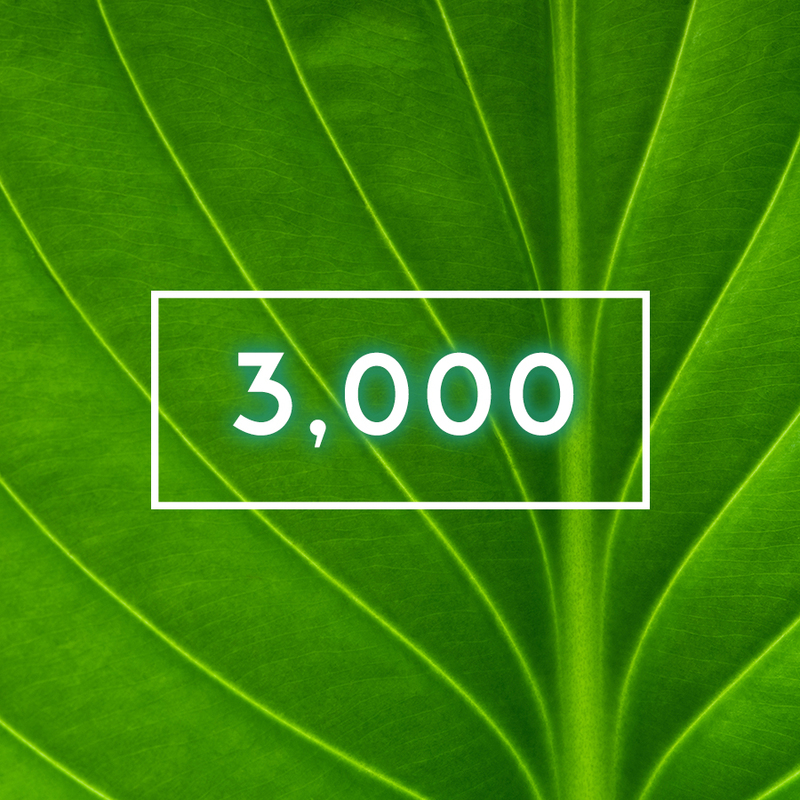 In April 2017, Formula Botanica welcomed its 3000th student to the community. Anh Trần in Vietnam joined Formula Botanica as the 3000th person to go through our courses. We continue to grow quickly, as students from across the world flock to enrol for our courses.